Technology has grown rapidly, so has mankind’s vision to evolve and sustain earth. The world has become more astute and time considerate. This is the era of smart technologies and smart living with no much room left for manual processes which consume unnecessary time and money. This is one of the many reasons that the market demands and people interests are changing rapidly, bringing a paradigm shift in every sector of business and its operations. 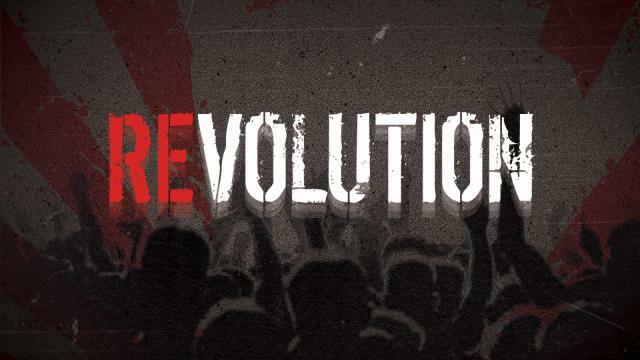 The world has experienced extraordinary revolutions since the early ages of human kind. We have evolved to learn and develop ourselves into a dominant race. 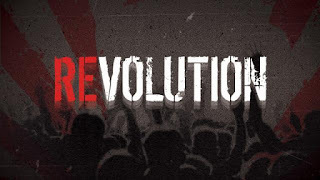 The answer lies with the new generation technology companies who have already orchestrated and prepared for an incipient revolution, which may rewrite the history of the world by its seamless capabilities. Introducing the IoT revolution (Internet of things). Indeed, IoT is a vision and a concept where humankind, environment and the man-made objects/assets blend their futuristic thoughts and work as a unified service unit to scale today's business needs on the fly and tomorrow's deliverables set by today. Automation controls and data acquisition is the heart function of IoT in a keenly interactive world. We may literally call IoT as an INTRANET or a BLUE BOOK or a DIGITAL LIBRARY on all connected equipment's for a country or a region. 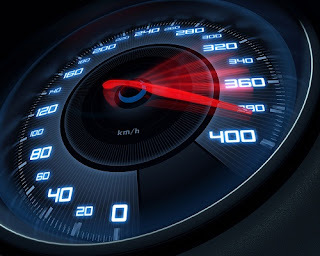 The interest rate on most OEM businesses is transmuting from traditional product-oriented business module to service-oriented business model which leads to a data driven lifestyle supported by IoT enablement in their business network. The whole optimization and governance of data will enable cost reduction in operating a large scale manufacturing network and their services through increased operational efficiencies and real time data availability. This will help the OEM portfolio managers to execute any dynamic business changes as the need arises. Why is it said that IoT changes the way manufacturers think tomorrow? IoT in manufacturing sector is an interesting subject, researches reveals that 42% of the manufacturers are self-prepared to become Internet of things connected players. Also 45 % are thinking that they need to urgently shift from traditional ways of business to up-to-the-minute IoT cutting-edge services. 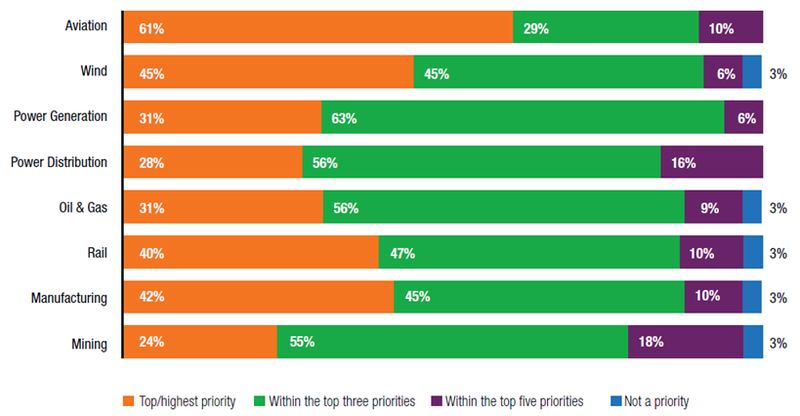 For majority businesses, IoT is one of the top 3 priorities. Only 3% of OEM will stick with their traditional level of product oriented business model for long and eventually adopt IoT and data driven policies to drive their business network. Anybody familiar about an open loop and a closed loop in control system engineering would be interested in below statement. In simple words, an open loop is an automation method with no control on its process output. A closed loop concept actually performs what the situation exactly wants and therefor enabling fast decision making capability. The perfection to process governance in closed loop is adequate in comparison with an open loop. Nowadays, every manufacturing industry is struggling with cut-throat competition from their domain of business area and the traditional business process flow concept is struggling and seems inefficient to respond towards this generation's dynamic market needs. 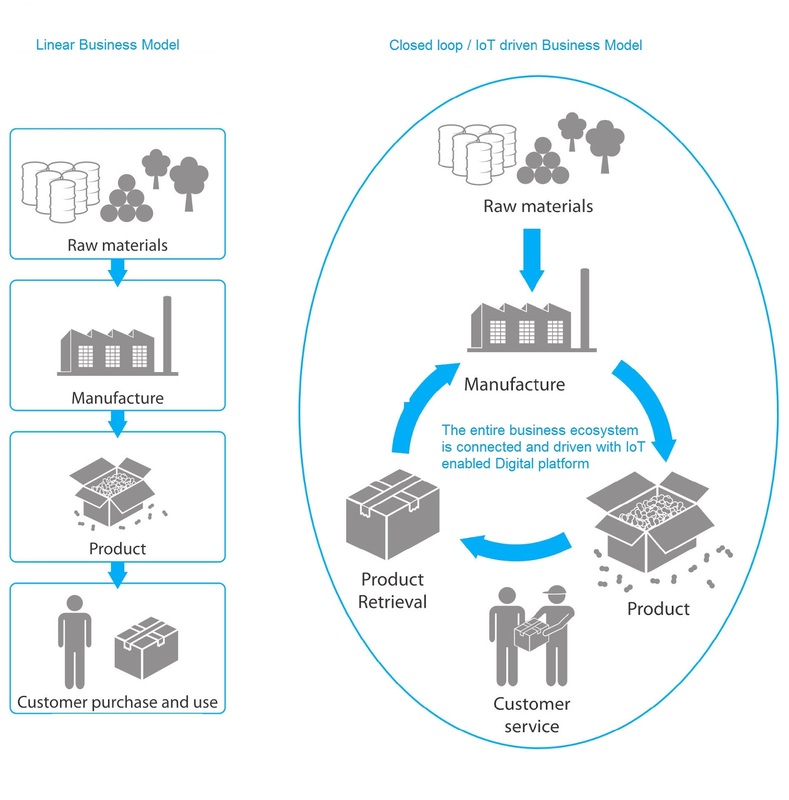 This is almost similar like an open loop (Most of the OEM business models are driven as linear progression method so the failure rates are high in current circumstance and customer demands or market trends are slowly adopting to the portfolio). 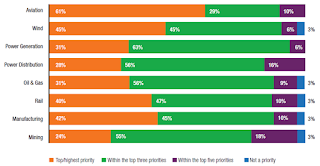 Today the OEMs are facing big challenges in terms of business visibility about their flagship products in the market. 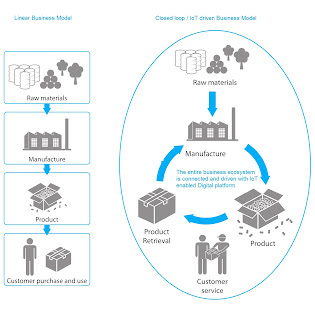 Compare the IoT enablement as a closed loop feedback control system or a tool which can fill the business process gaps for any manufacturer, who would really be interested to see live customer interactions and comfort level graph towards their product and services in the market. This will definitely help any OEM to execute customer retention policies in a smarter way. The business outcome and the value proposition is measurable in terms of quality, performance, SLA maintainability, operational excellence, product enhancement etc. 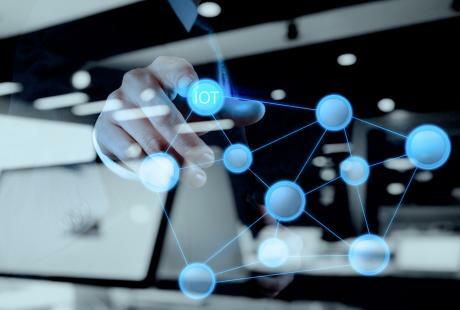 Further, the next generation IoT services will enable a bunch of new revenue streams, bringing a standard governing policy to the OEM portfolios networks and this will change the way we interact with any OEM tomorrow. Pacific Controls provides end to end IoT services for various verticals including “IoT in Manufacturing". With their expertise/ knowledge in the area and with the help of substantial experts such as application engineers, system integrators, Industrial application specialists and domain experts, software developers, technical leads, hardware designers, Manufacturers, Research organizations etc, they have identified the current OEM challenges and have already started delivering tailored end to end solution from their IoT platform called "Galaxy 2021" with the help of “G2021ES” a multi-technology gateway. These OEM engagements are currently generating bunch of new opportunities in the market place and creating a superior level of quality and value proposition in each OEM business model. Here is a link with the success stories of differentorganizations engaged with PCS OEM Managed Services.